Margaret Ann Mays, M.D. joined Memphis Radiological P.C. in 2017. Dr. Mays received her undergraduate degree in Biochemisty from University of Mississippi. She earned her medical degree from The University of Tennessee Health Science Center, College of Medicine and completed her residency in at The University of Tennessee Methodist Healthcare. 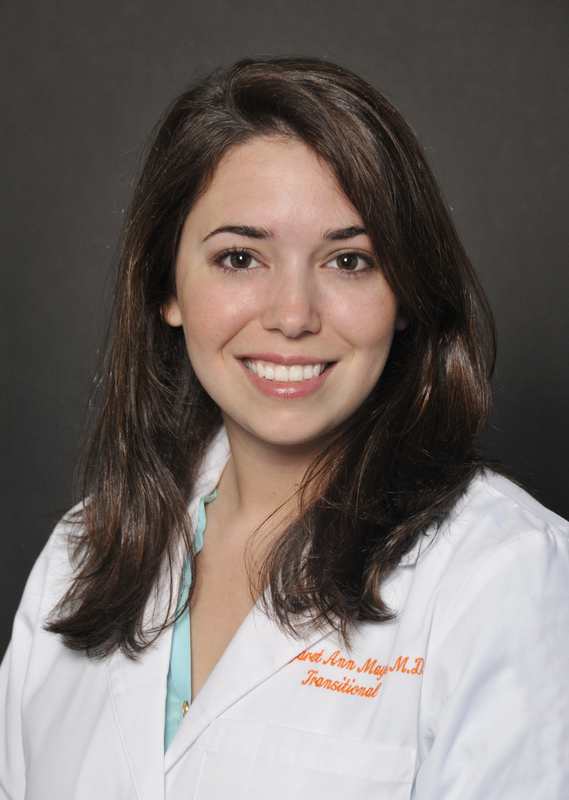 She completed her fellowship in Mammography and Interventional Mammography from Vanderbilt University Medical Center. Mammography and Ultrasound . Electronic Exhibit at Radiological Society of North America 2016.
with Regards to Lesion Localization. Electronic exhibit at the 115th Annual Meeting of the American Roentgen Ray Society. Toronto, Canada on April 19-24, 2015. Society of North America. November 30—December 5, 2014.